Internships are an integral part of educating students and other pre-professionals about the issues facing wild cats, both in captivity and in the wild. 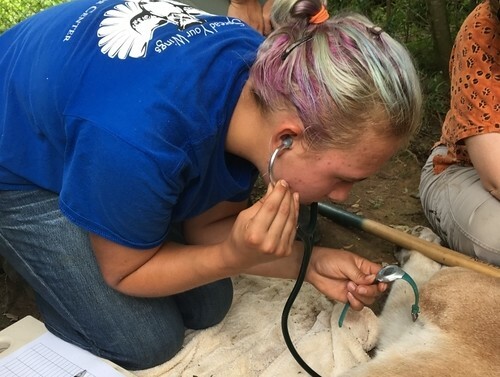 Interns at Carolina Tiger Rescue will be exposed to daily animal care, join weekly meetings to discuss various topics, and attend weekly lectures to expand their knowledge base. 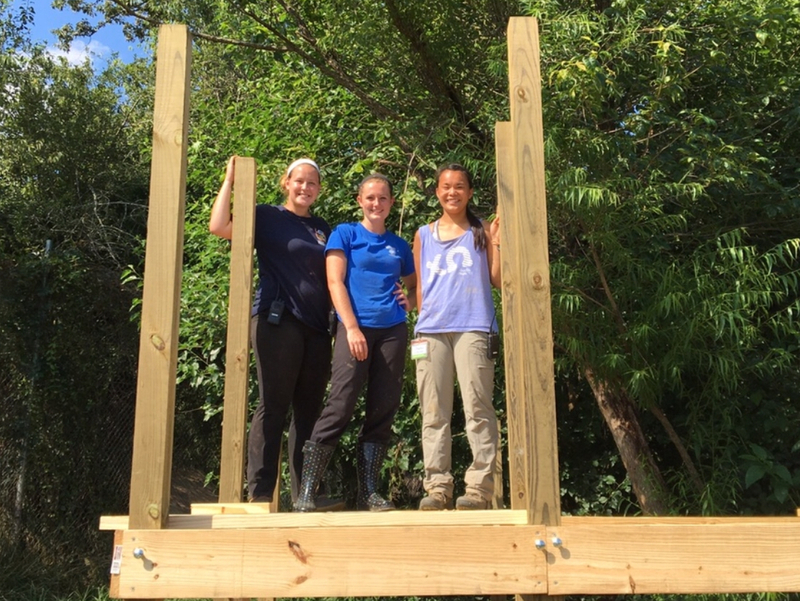 By the end of their time at Carolina Tiger, interns will not only have gained experience in caring for animals, they will also be in a position to discuss issues ranging from animals in entertainment, basic vet care, and the pitfalls of private ownership. Due to the intensity of the program, interns must be able to work from 8:30 am to 5 pm, Monday through Friday, for the entire twelve-week session. 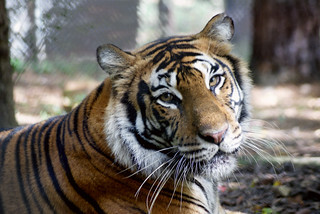 Unfortunately, at this time Carolina Tiger Rescue is unable to offer a stipend or on-site housing. 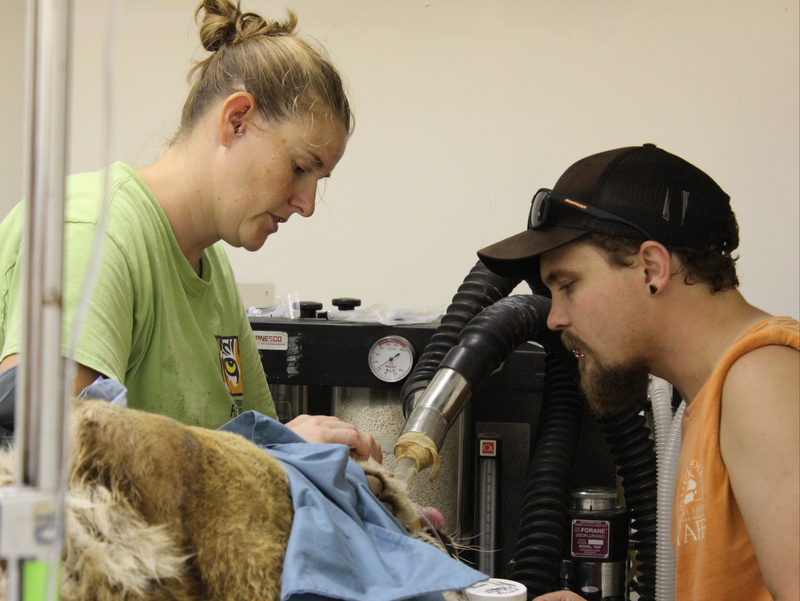 Have questions about internships at Carolina Tiger Rescue? Email our Internship Coordinator, Kathryn Bertok. We are no longer accepting applications for our 2019 animal husbandry internship program. 2020 applications will be available in October 2019.